Former Los Angeles Dodgers and current Baltimore Orioles prospect Rylan Bannon was named the 2018 California League MVP as well as Rookie of the Year. Meanwhile, Gavin Lux, Dustin May and Cody Thomas were recognized as post-season All-Stars. 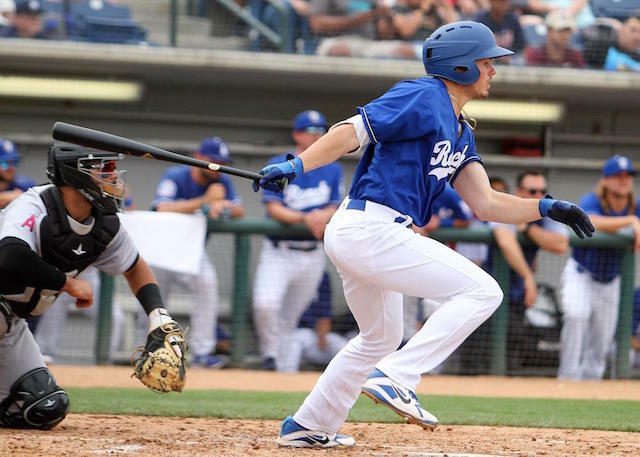 This marks a second consecutive year in which a Rancho Cucamonga Quakes player captured Cal League MVP and Rookie of the Year honors, as Dodgers farmhand D.J. Peters additionally accomplished the feat last season. They’re joined by Corey Seager (2014) and Brandon Wood (2005) as the only other Cal League MVPs in franchise history. 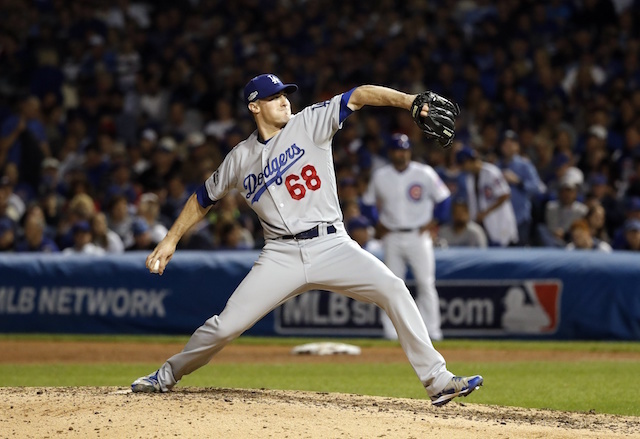 Bannon, selected by the Dodgers in the eighth round of the 2017 Draft, spent last year with Rookie-level Ogden. 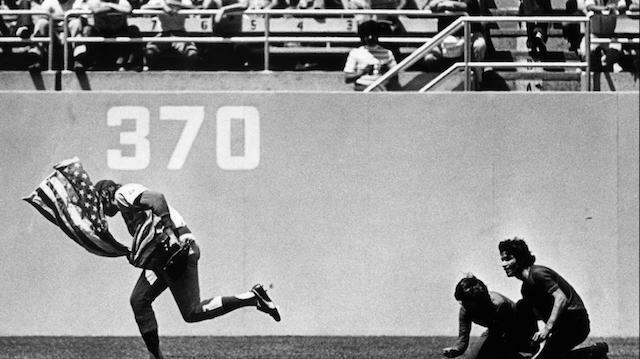 He batted .336/.425/.591 with eight doubles, 10 home runs and 30 RBI in 40 games. This season, Bannon hit .296/.402/.559 with 17 doubles, six triples, 20 home runs and 61 RBI through 89 games for the Quakes. 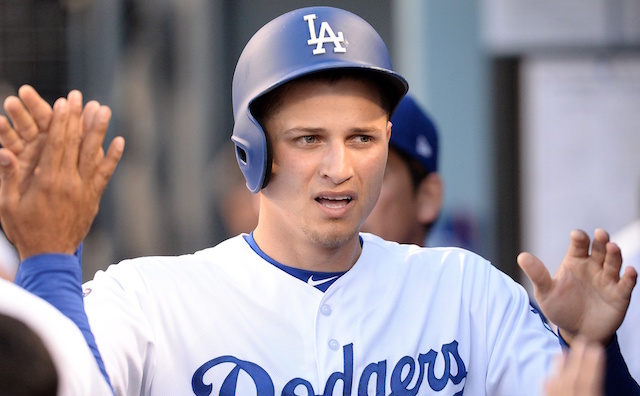 He was traded to the Baltimore Orioles on July 18, as part of a hefty prospect package that netted the Dodgers superstar shortstop Manny Machado. Prior to the trade, the 22-year-old had led the Cal League with 20 home runs and 59 walks. He was one of six Quakes players selected to the Cal League All-Star Game for his performance in the first half. Lux began the 2018 campaign with the Quakes but earned a promotion to Double-A Tulsa. He hit .324 for Rancho Cucamonga, to go along with 11 home runs and 48 RBI. May similarly spent this season with the Quakes and Drillers, going a combined 9-5 with a 3.39 ERA in 23 starts. Thomas’ time with in the Cal League this year marked his first time joining the Quakes, and he didn’t disappoint, hitting .285/.355/.497 with 35 doubles, seven triples, 19 home runs and 87 RBI in a career-high 127 games.